For small manufacturers and distributors selling B2B, projecting a professional, modern image is critical to securing new customers. But for many small businesses without significant internal resources or IT teams to manage technology deployments, modernizing customer-facing ordering, sales, and operational processes can be both daunting and costly. 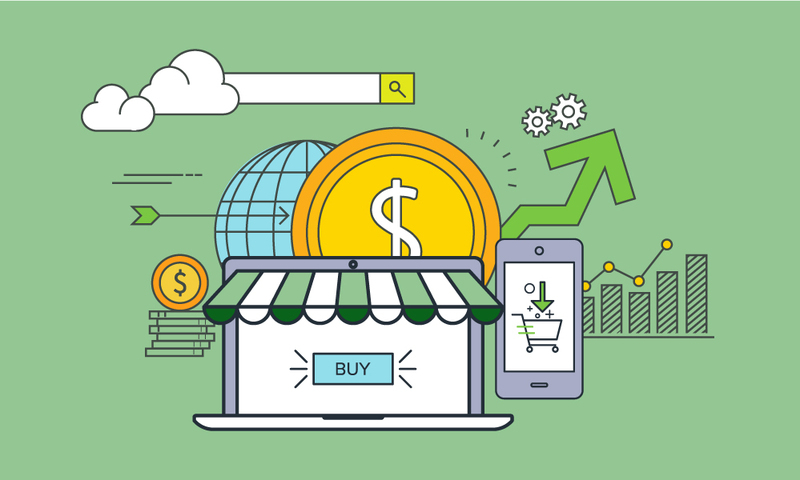 With the advent of out-of-the-box B2B eCommerce software, it’s becoming easier and more affordable than ever to provide B2B customers with convenient online ordering on both web and mobile, allowing even the smallest mom-and-pop businesses to provide a sleek, modern ordering experience. This is the story of how Wild Game Australia, a small distributor of hunting, shooting, and archery products, used Handshake to transform both operations and the image they were projecting to customers and prospective buyers. The reasons Wild Game Australia wanted to implement B2B eCommerce: responding to customer demand, reaching more customers, and staying competitive. 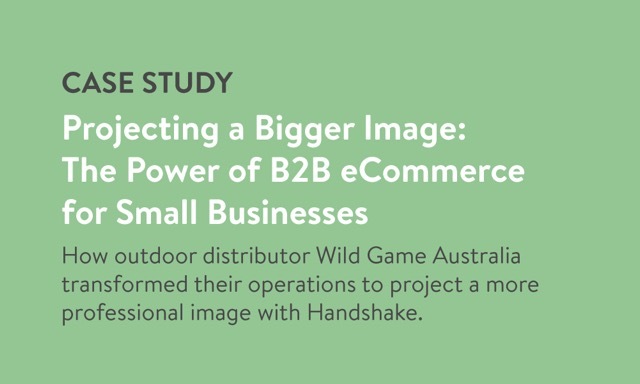 How Wild Game Australia was able to use B2B eCommerce software to project a more professional image to customers. Wild Game’s customer reaction and feedback on their online ordering portal, including the feature they like most.